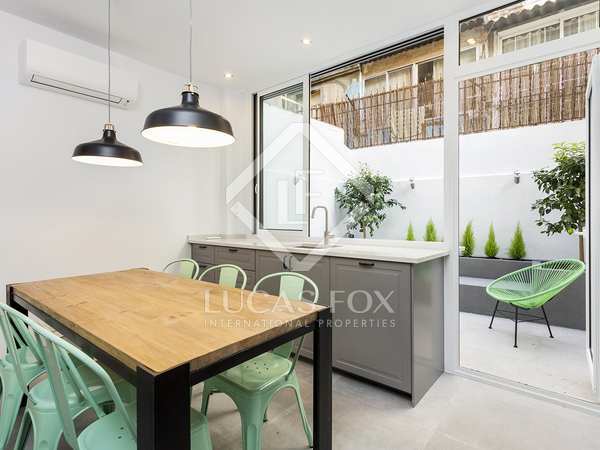 Detached 3-bedroom house for sale close to the Sagrada Familia in Barcelona's Eixample Right. 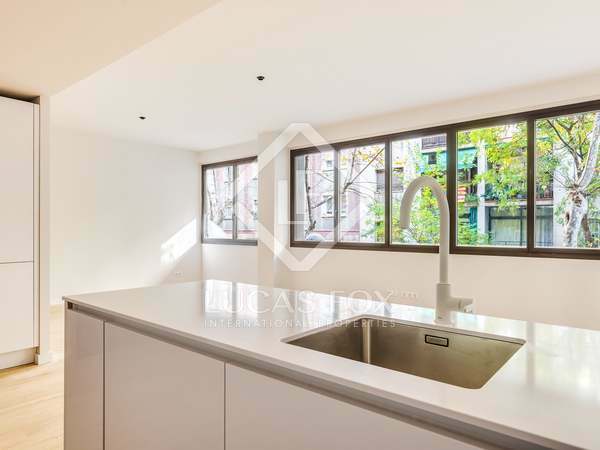 Fantastic opportunity to acquire a very bright apartment in Gràcia with 2 bedrooms, 3 bathrooms, office, terrace & garden. 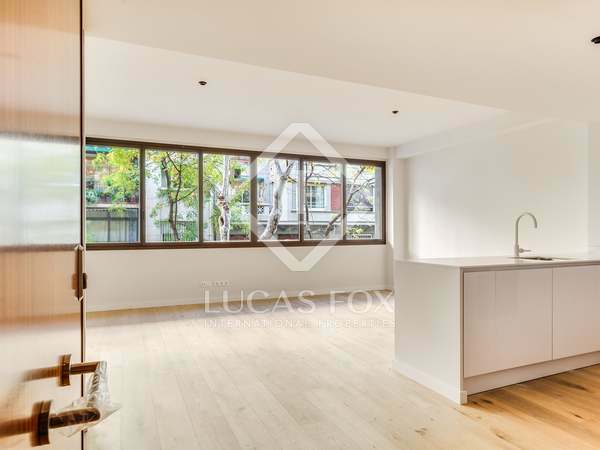 Wonderful furnished and fully renovated apartment with a double bedroom, 2 multipurpose spaces, a patio in a quiet semi-pedestrian area in Sagrada Familia. 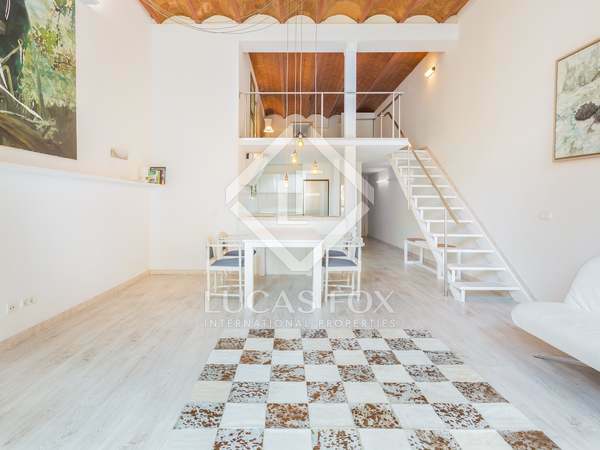 Incredible 2-bedroom loft with a unique industrial design and a small terrace in Vila de Gràcia. 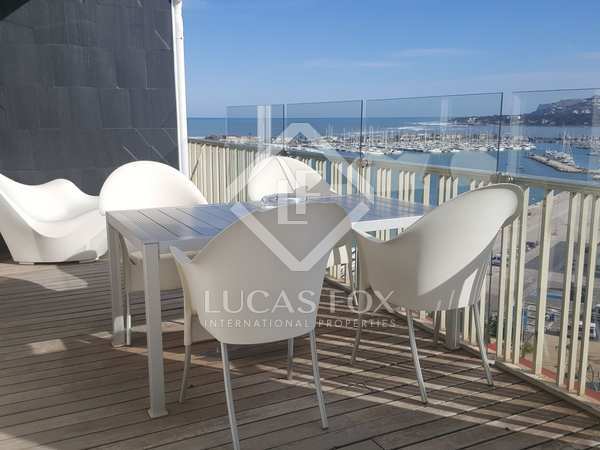 Fantastic renovated apartment with the best quality finishes, with 2 bedrooms and an excellent terrace of 32 m², for sale in the centre of Dénia. 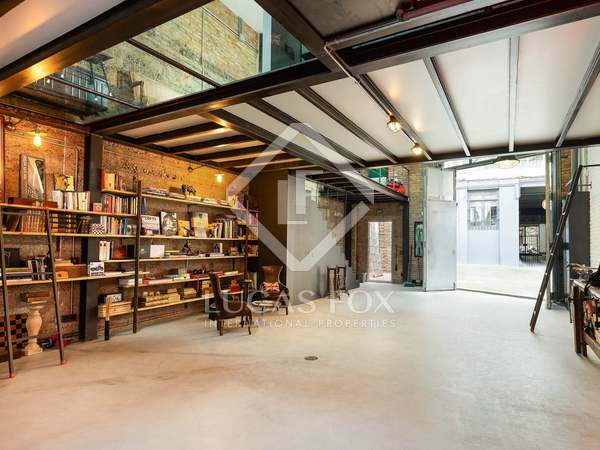 Garage parking space included. 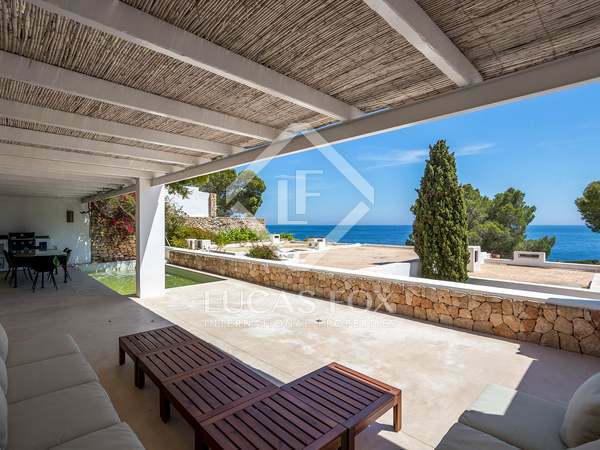 Unique loft-style house in natural surroundings with stunning sea and city views, for sale in Barcelona's Zona Alta. 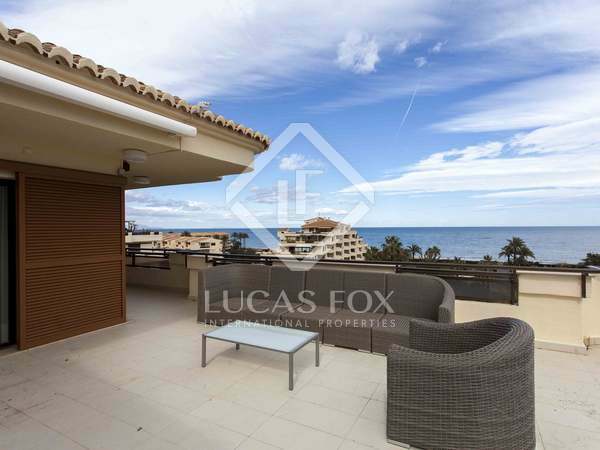 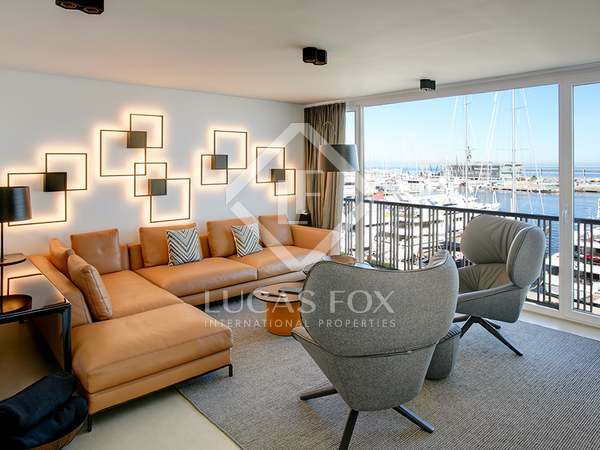 Spectacular 5-bedroom penthouse with a terrace with panoramic views of the sea and Montgó, for sale in a residential complex with a communal garden and pools in Las Marinas. 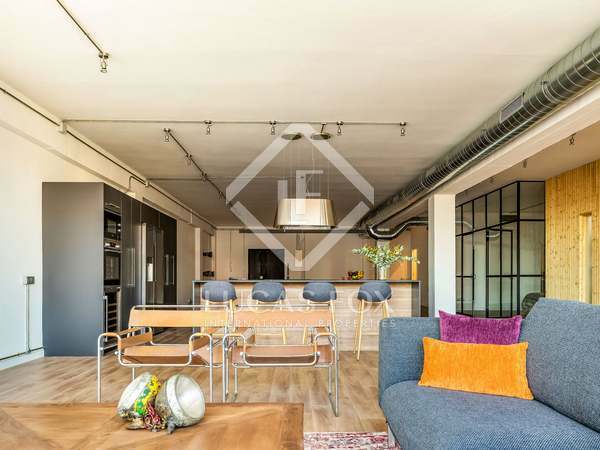 Stunning New York style loft property of 341 m² with a mezzanine area, 5 bedrooms, 4 bathrooms and immense, open-plan living areas, sold furnished in Poblenou. 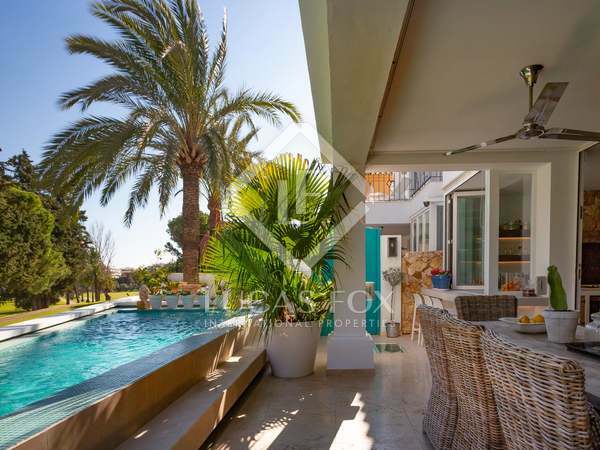 Immaculate 3-bedroom house with a contemporary layout, abundant natural light and a private plunge pool, frontline to the Guadalmina golf course. 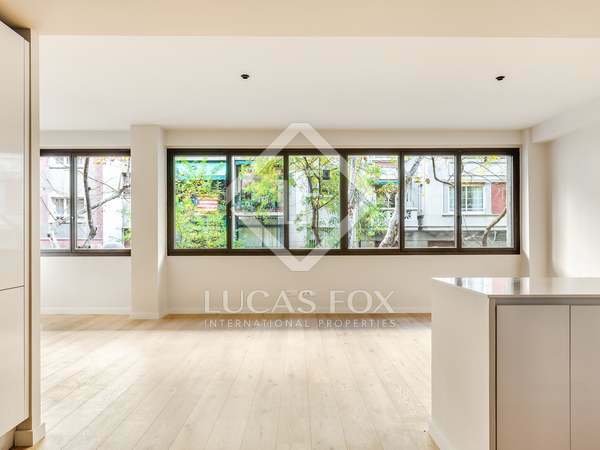 A wonderful opportunity to acquire a beautiful, recently renovated, 2-bedroom apartment in the heart of Barcelona. 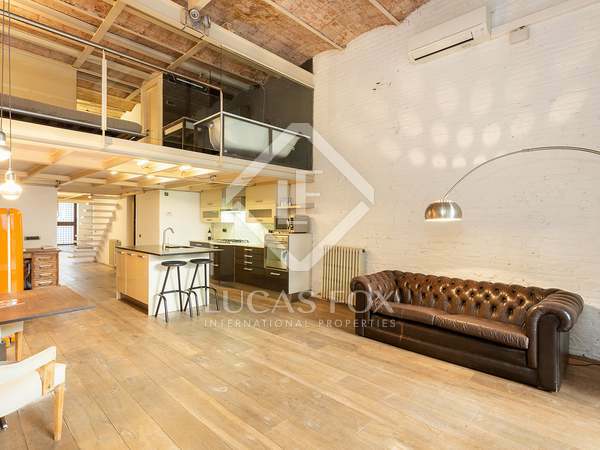 Modern loft apartment with double height ceilings in a sought-after neighborhood of Barcelona. 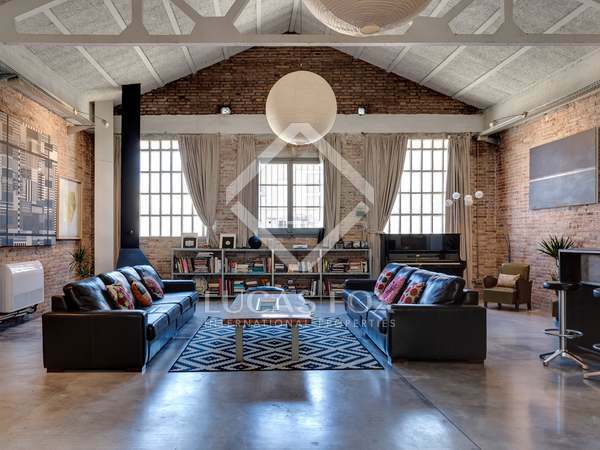 Industrial style loft apartment for sale in Barcelona's up-and-coming 22@ neighbourhood, Poblenou. 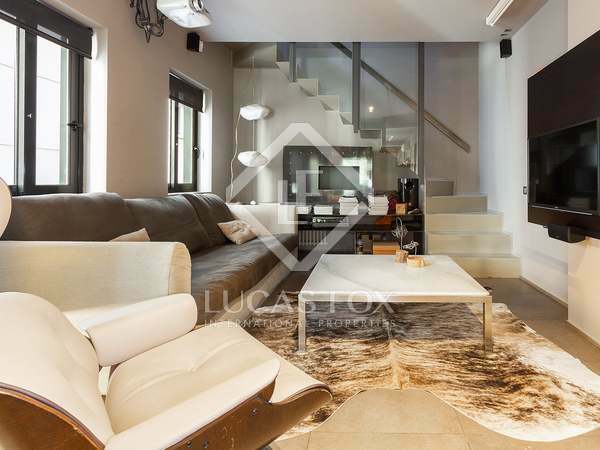 Fantastic 2-bedroom duplex loft with a 50 m² terrace for sale in Vila de Gràcia. 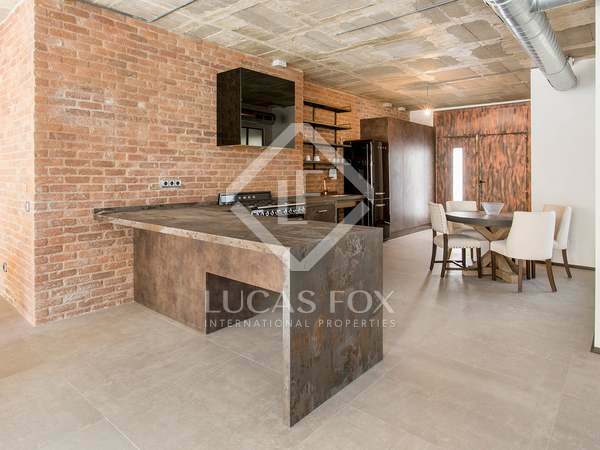 Spaious, open-plan apartment for sale close to Plaça Francesc Macia in Barcelona. 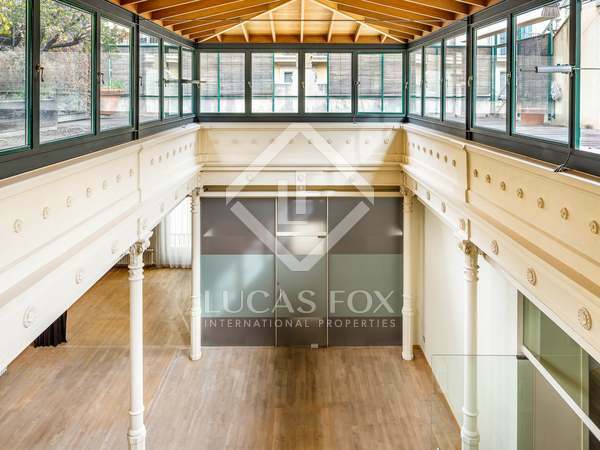 Beautifully renovated 3-bedroom apartment for sale next to Plaçca Francesc Macia, Barcelona. 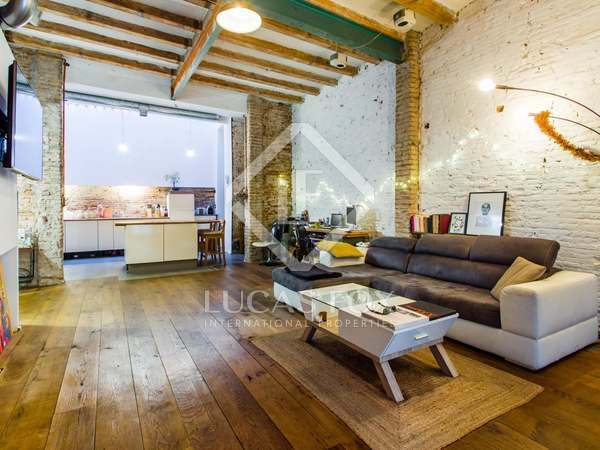 Stunning loft with private terraces and pool for sale on one of the best streets in Poblenou. 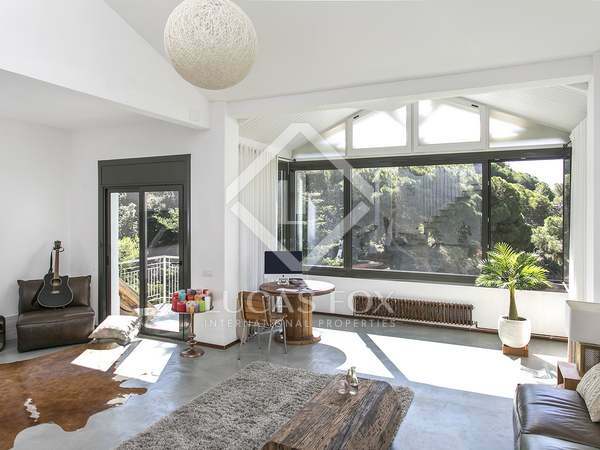 Bright renovated loft property in an industrial style, for sale furnished next to the Camp Nou, in Les Corts. 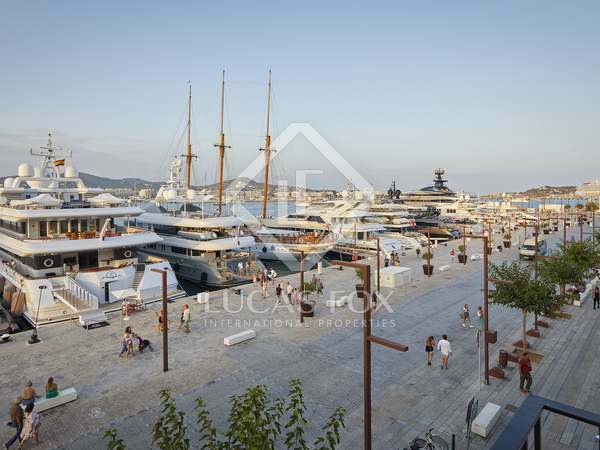 Possibility of acquiring the premises below. 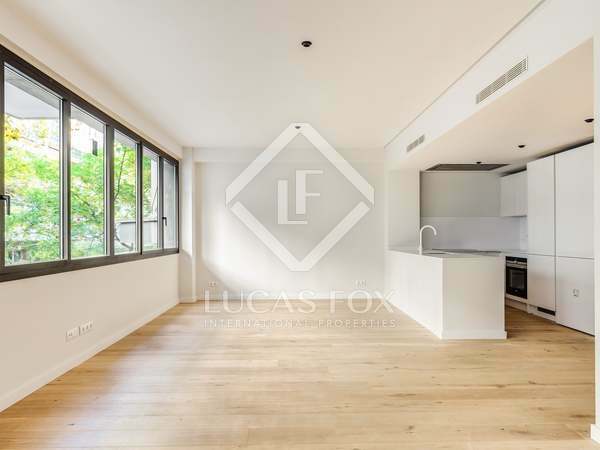 Stunning 3-bedroom apartment for sale next to Plaça Francesc Macia, Barcelona. 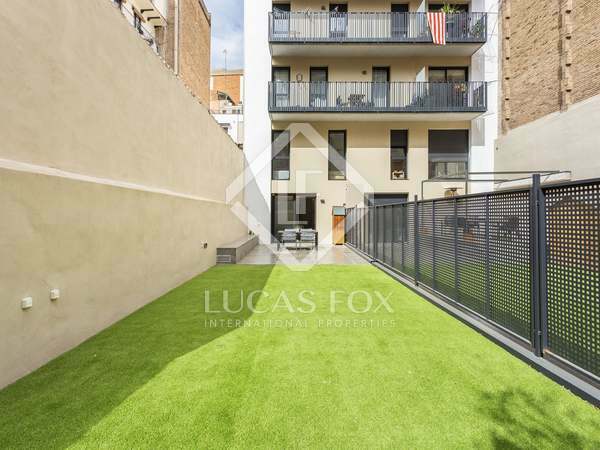 Brand new 3-bedroom apartment for sale next to Plaça Francesc Macia, Barcelona.